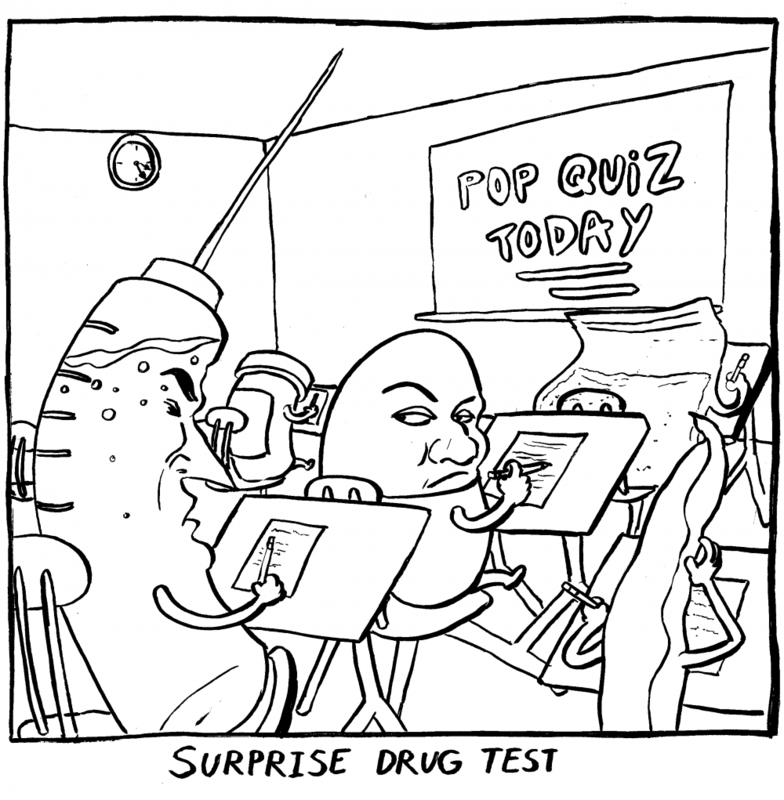 The NCAA has been drug-testing student athletes for performance enhancing drugs and recreational drugs since 1986. 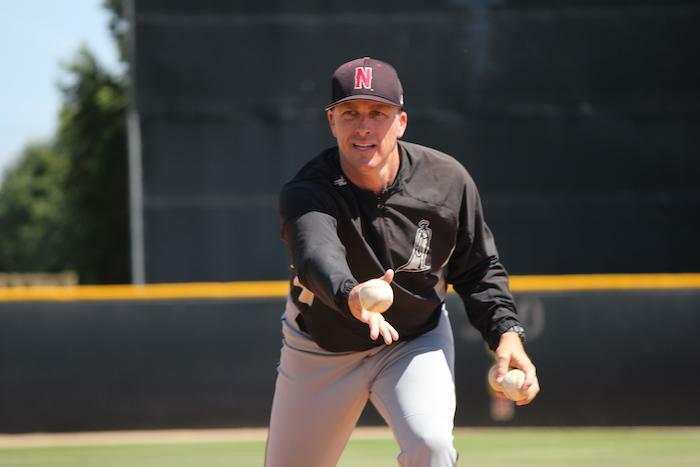 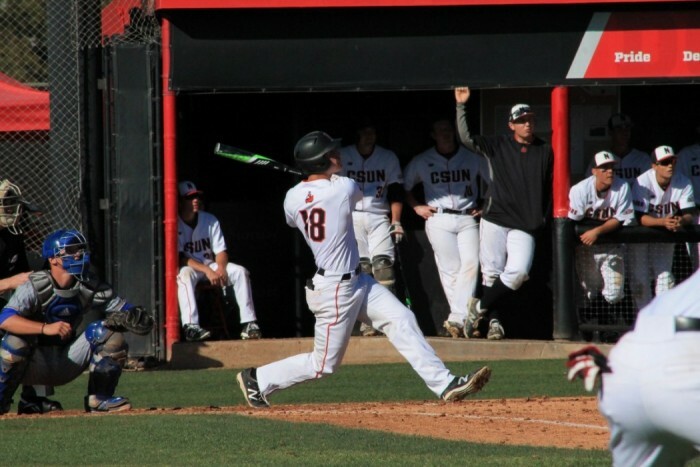 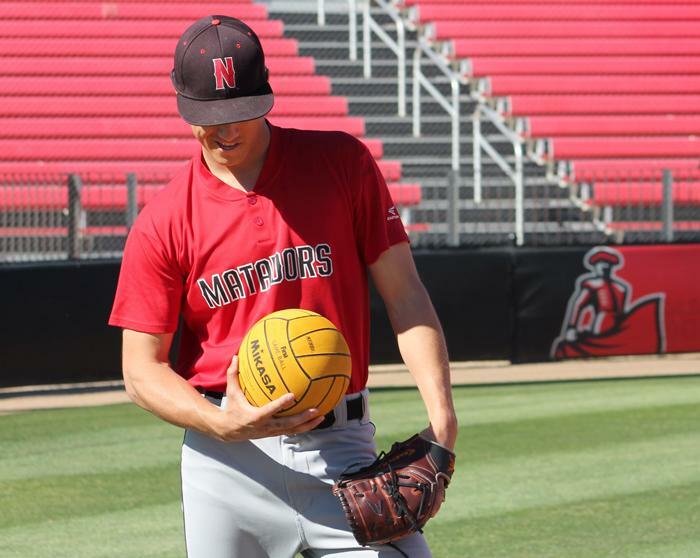 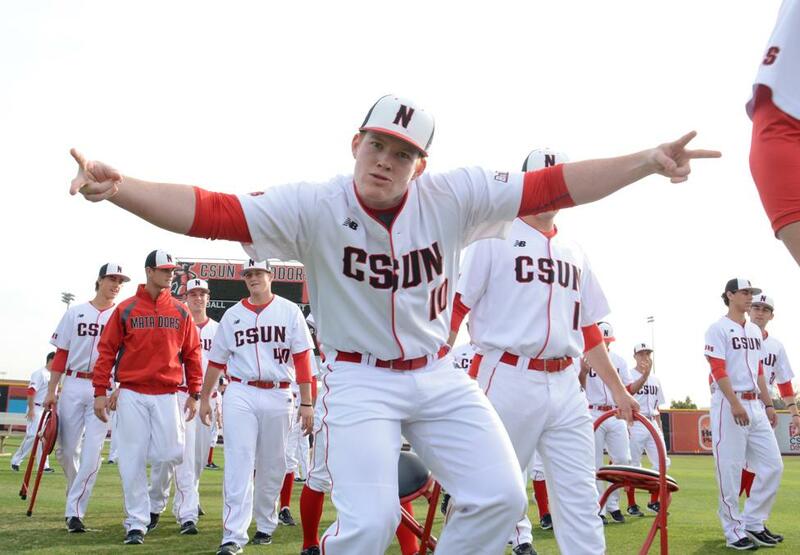 CSUN head baseball coach Greg Moore aims to mold strong students before strong players. 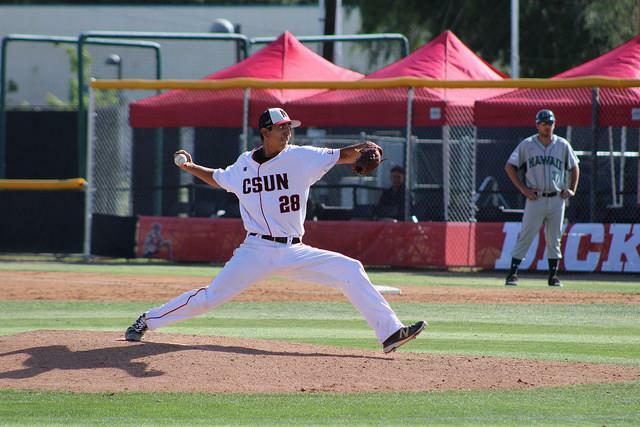 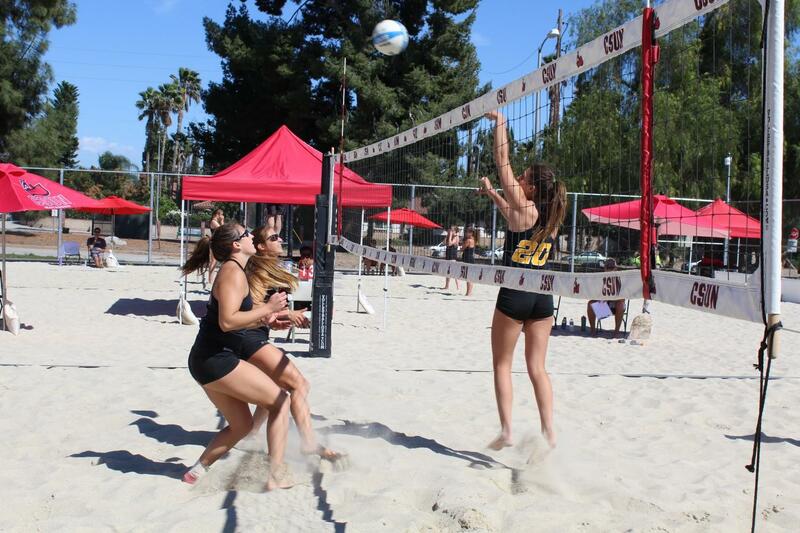 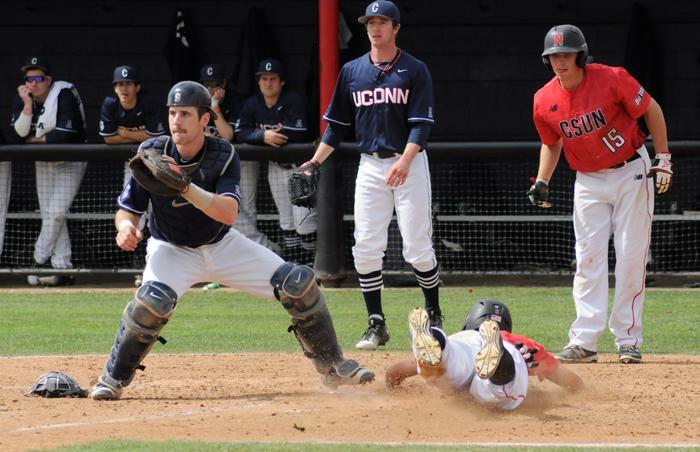 Out of the four games played, CSUN was only able to capture one win.